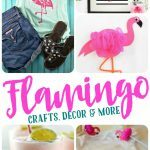 There are a couple things that I’m obsessed with each summer – pineapples and flamingos. 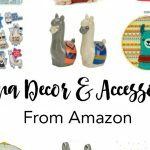 I love adding bits of these items into my daily life such as necklaces, earrings, and home accessories. 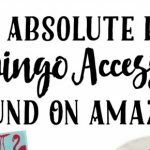 Today I’ve rounded up some pretty awesome Pineapple Accessories that you can find on Amazon (come back next week for the Flamingo version). I pretty much want to own all of these items (and I wouldn’t be surprised if a few make their way into my Amazon cart by the time summer is over). That pen holder is so calling my name for my new desk at work! Pineapples are one of the perfect designs for summer. They are so cheerful and always remind me of being on vacation in the Caribbean or tropics. I love incorporating them into my life during the warmer months (and sometimes even during the winter when I’m dreaming of the warmer months). Are you a pineapple fan? 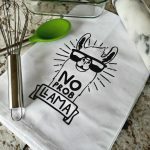 How do you incorporate this fun design into your life? The Pineapple Pen Holder is too cute! That pencil holder would look ADORABLE in my office! I love the pineapple trend so much! Everything is so adorable.